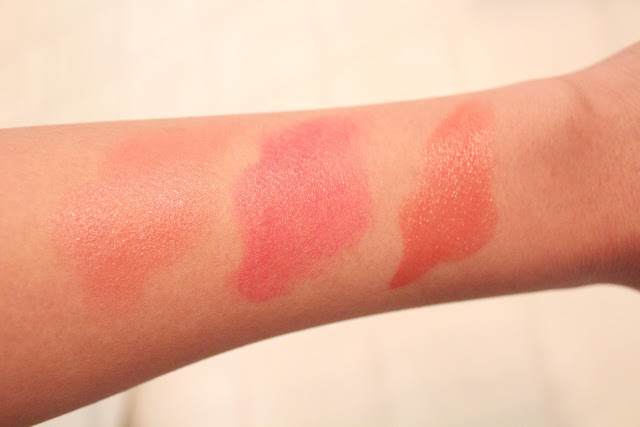 Here's a look at a few lip products I picked up the other day. 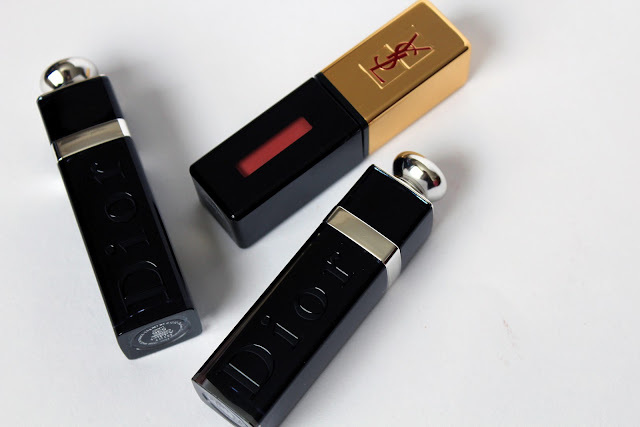 Two from the new Dior Addict Extreme collection and a YSL Glossy Stain. 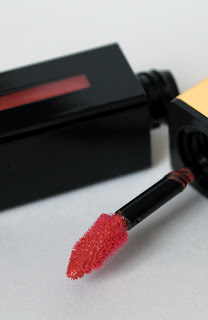 The new Dior Addict Extremes are marvelous. I am really enjoying them. They're moisturizing on the lips and comfortable to wear. I love the dewy look they leave on my lips. I'm fairly happy with the longevity. Typically around four hours before I need to reapply. The YSL Glossy Stain is an interesting product. There's really nothing like it. 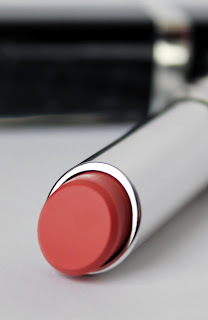 Advertised as a hybrid between a lipstick, a gloss, and a stain. It feels great on the lips -- they're comfortable and last quite a while. It looks great when you first apply it and still lovely once the glossiness disappears. I will be doing a more detailed post about each of these products soon. I didn't want this post to be too picture heavy. 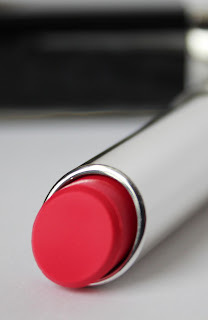 YSL Glossy Stain #7 Corail Aquatique. I was looking at some of the Dior lip stuff at Sephora yesterday. I was so undecided on what to get I ended up purchasing a Buxom lipgloss in the color "Katie", it's pretty on my lips! I spent a good 15 minutes swatching colours at the Dior counter. They look differently on than in the tube. And I adooooree the Glossy Stains. They're amazing!!! I think my next one is Rose Vinyl. I remember seeing it on your blog and I lalalove the colour! ahh i really want to try the ysl glossy stain! how do you like it? Looking forward to full posts on these...I've had my eye on that glossy stain colour for a while now, but I'm still on the fence about it!